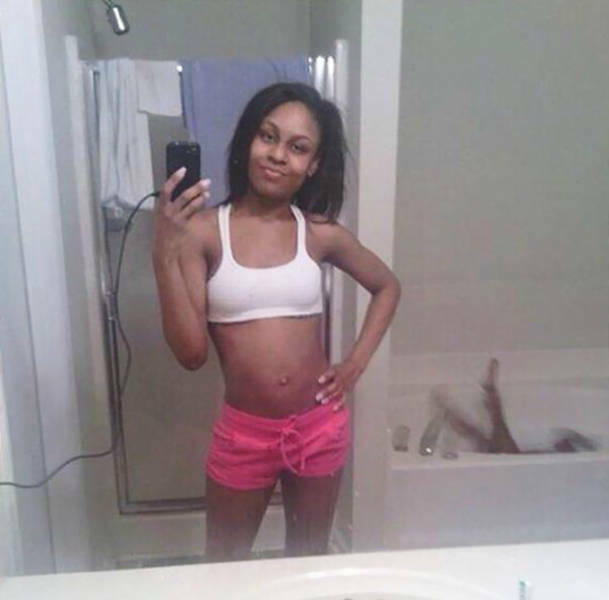 4 Parents know how to make a photo better. 7 She’s not the only one who's enjoying this pose! 8 When you really want ti be a part of the photo! 11 Cutest unplanned picture I’ve ever taken. 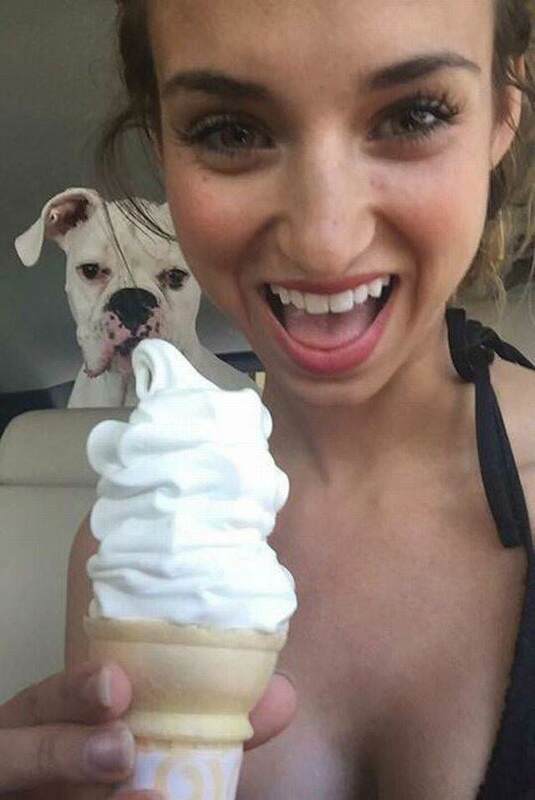 12 Bad timing or perfect timing? 13 This guy is clearly not a very big fan of love or "Vampire Diaries"
14 Bae caught me slipping! 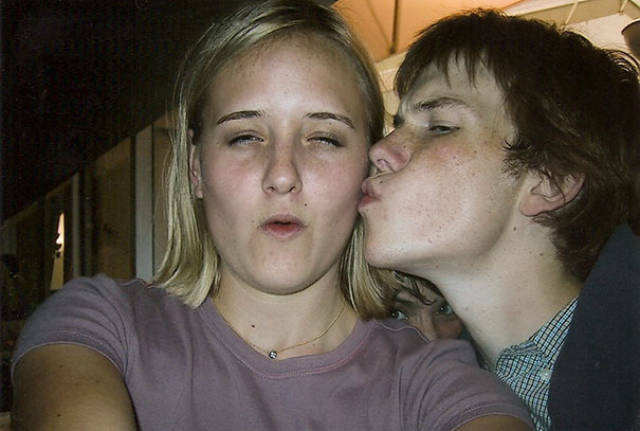 17 I hope those girls gave him a good smack after reviewing the photo! 18 "I had this on my refrigerator for 6 years before I noticed it"
19 It seems that Mickey Mouse is not as friendly as everyone thinks. 21 I will kill you. 23 Give the dog some water, dammit! 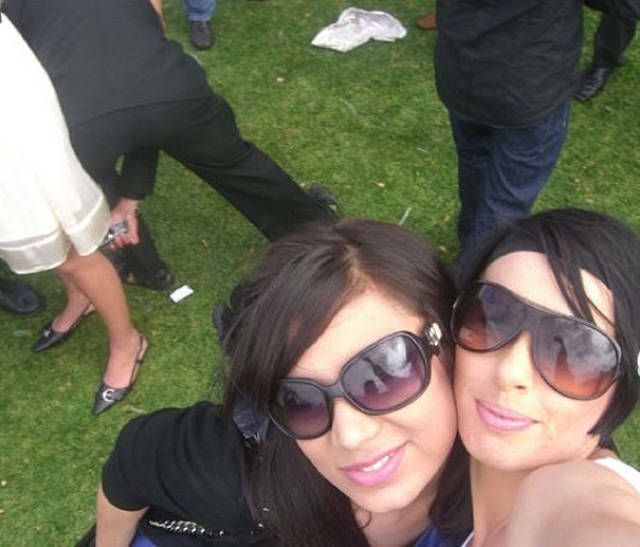 26 Hilarious background fail at my cousins bachelorette party! 30 Tried to look talented in the background of a family portrait. Failed.